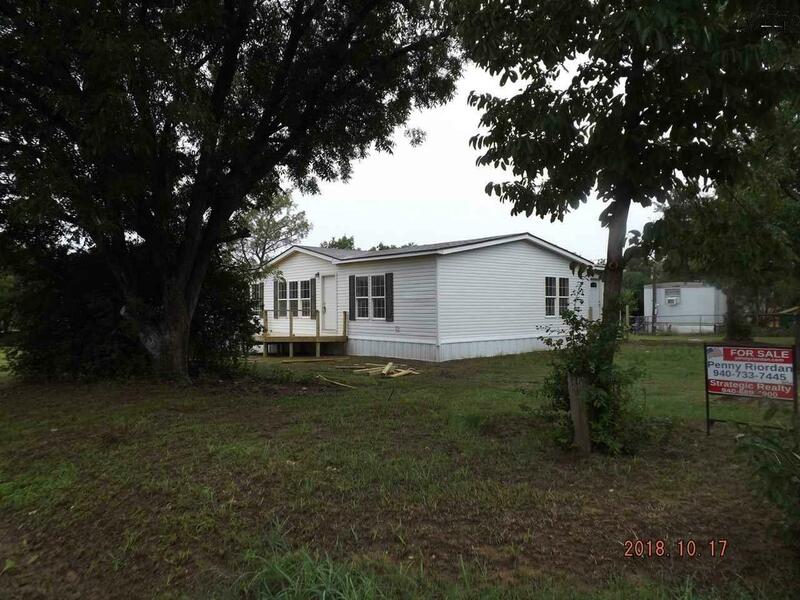 Large triple wide manufactured home located on corner lot. Fireplace in living area, master bedroom has his and hers master baths with walk-in closet between them. French doors in kitchen with a separate utility room. New decks. Seller is still doing work on home weekly! New flooring will be throughout home. It is not move in ready yet but will be before closing! 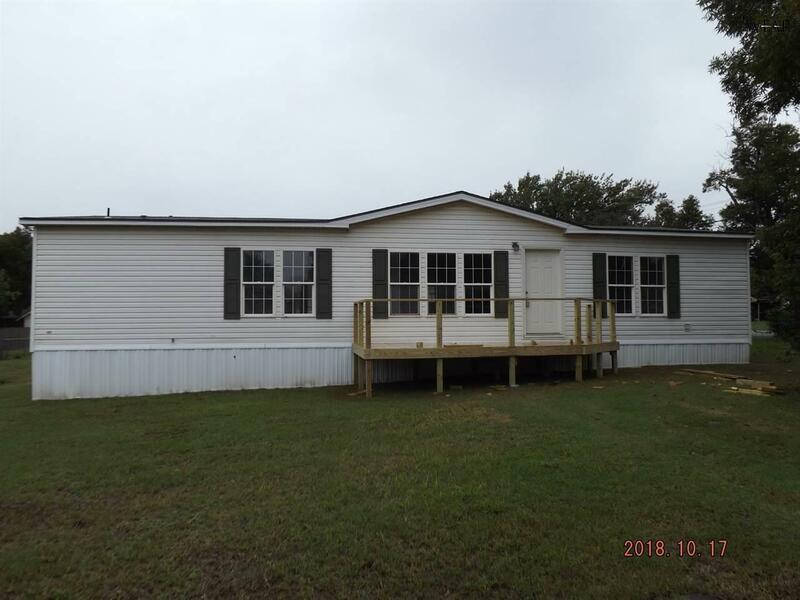 Seller will owner finance with $10,000 down!